Facing North is the first substantial history of Australia's relations with Asia since Federation. 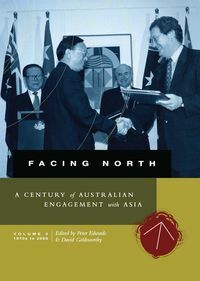 Facing North is the first substantial history of Australia's relations with Asia since Federation. 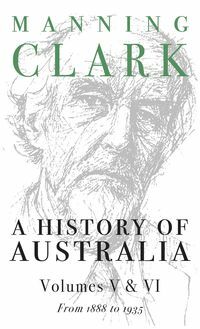 Volume 1 chronicles Australian-Asian relations from 1901 to the 1970s and Volume 2 (in preparation) will carry the story through the last decades of the century just ended. Both make extensive use of official government sources and of the private collections of ministers and public servants. Debate about engagement with Asia is not a recent phenomenon. Ever since Federation, Australians in public life have expressed diverse views on our foreign policy and on areas with major domestic consequences, such as immigration. 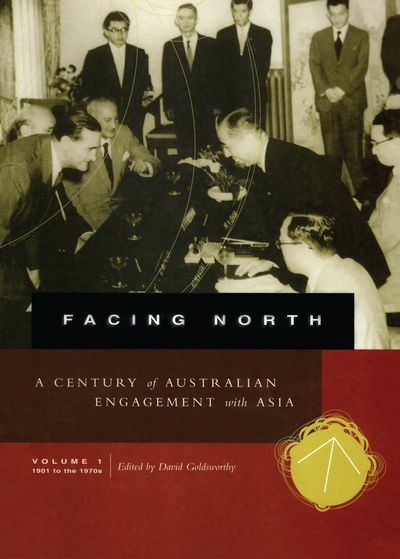 In this volume, Australia faces up to many changes in Asia. Japan, an expanding military power during the 1930s, becomes an economic partner during the 1950s. The Pacific war and decolonisation open Australia's regional horizons - and the Vietnam war necessitates active engagement with Southeast Asia. Failure to recognise China during the 1950s and 1960s shifts after 1972 to a vigorous search for relationship. 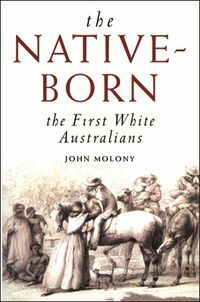 Other key developments include the initiation of the Colombo Plain in the 1950s, and gradual abolition in the 1960s and 1970s of the White Australia Policy. The story is not a simple one of smoothly evolving engagement. The challenges presented by Asian realities have evoked complex responses, which this history analyses and clarifies. 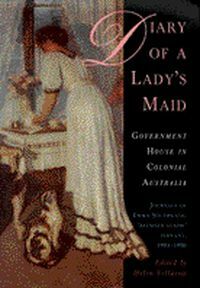 It explains the major changes in official Australian policies towards Asia, together with the broader cultural challenges. Facing North tells us what was done in the past, and why. It is essential reading for anyone who wants to better understand Australia's present relations with Asian countries, and our future choices. David Goldsworthy is an honorary professorial fellow in the School of Political and Social Inquiry at Monash University. His research interests include Australian foreign policy, past and present.